If you have achieved awards and diplomas for excellence in your area of work, display them in custom frames so that you and your family members can admire them for generations. 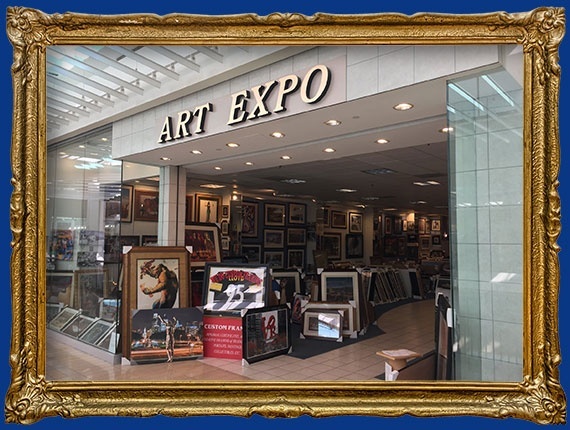 The custom framing professionals at All County Art Expo in Plymouth Meeting and North Wales, PA are known for creating excellent shadow boxes and frames that suit different preferences. Get the quality frames and shadow boxes that you need here at All County Art Expo. 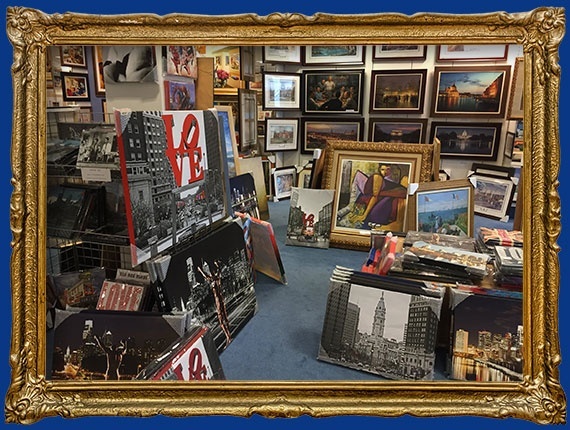 Our frame artists will discuss your needs and offer you custom frames that will surely suit your specific requirements. Call us to set up an appointment and to inquire about our services.